A few pics to keep you going until the show next week! We can't wait! Chants of ' We've finished SATS' could be heard echoing around the school as we took the year 6 conga around playground! A treasure hunt, a game of rounders and lots of fun for the rest of the day! Well deserved year 6 - you are fabulous! Celebrating our amazing maths investigation! Why does our classroom look like Halfords? Ahh yes! Its time for bikability! We are safely learning to ride through the week. Lean over with the school camera in your pocket (Mrs T) nb camera is now property of the fish. Other schools are trying to sing louder but we are still the loudest. The pond is colder than it looks. Bryan, Tegan and Hannah should win awards for falling in the pond most often. The children are unfailingly kind and considerate to each other. Room inspections took on a new meaning during this residential. The girls have produced entertaining songs and plays, have folded their clothes and displayed their many accessories beautifully. The boys...... haven't!! We can eat an ENORMOUS meal and three hours later require another one! The instructors are second to none here - forever joking and helping, and currently playing football with us outside. Tonight we are off on a walk into Rue and then the prize giving for the room inspections will be announced - lets hope those swimming costumes are dry as the winners get to use the jacuzzi! With a change in the weather today we were nearly blown off our feet as we explored The Somme. The children showed a depth of knowledge and understanding and we were impressed with the respect they showed as they thought about those lives lost at The Somme. Back at the Château this evening we have enjoyed ANOTHER hearty meal (two hot meals a day keeps our energy levels up!) and we have now warmed up and are enjoying an evening quiz. Tomorrow we have ordered sunshine again (we are hopeful!) and are looking forward to a full day of activities on site. Mrs Taylor can break windows just by closing her bedroom door. Class 6's survival skills knowledge is AMAZING! It would not be good to upset some of our children - they are pretty good shots with rifles! We now own some pretty cool 'bling' from the market! Mrs Oulton pulls very strange faces when eating the children's sour sweets. We sing louder than the other schools here! We have acquired a taste for French bread. Other schools don't seem to wear onesies to breakfast. We're having a great time - the children are amazing and are keeping us well entertained. We are all sleeping and eating well and are shortly off to 'camoflage and tracking', for which it is apparently essential to get dirty! We held the chicks today - they are growing so fast! 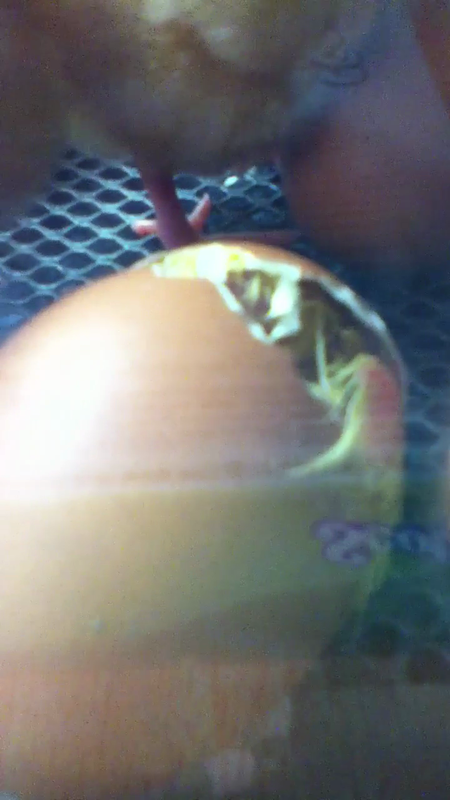 What an amazing day we have had watching our chicks hatching. Wednesday morning - we are parents! We keep falling asleep standing up! Almost ready to move into our box. 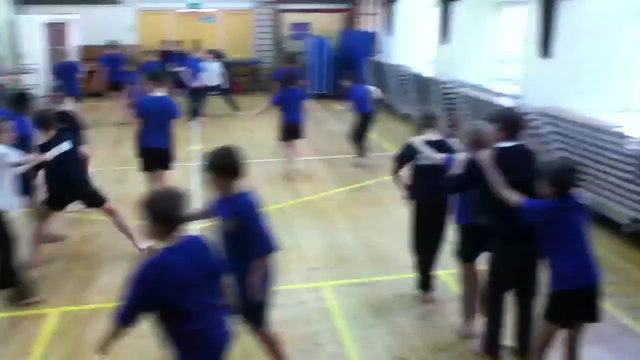 We have created this 'dragon' dance in PE. We LOVE our new book corner! 24.2.16 There was an emergency in school today. A poor defenseless egg had been callously dropped from the gym turntable. Murder is suspected and the police have been called. While they complete their investigations our job is to create a safe way for any other local eggs to make the journey from this great height. Look how we got on! We found that 10 cubed is 1,000! Something has laid an egg in the school grounds! We are investigating! This term we have lots of exciting learning planned again. Our topic 'Out of the Egg' should bring us some interesting finds (wait and see)! We have our residential trip to France to look forward to in March and no doubt the children will continue to delight us with their enthusiasm, effort and humour. We look forward to a lot of hard work and great fun. See you soon! Class 6 wrote and performed and filmed in this play (including two of the songs!) without any adult support. 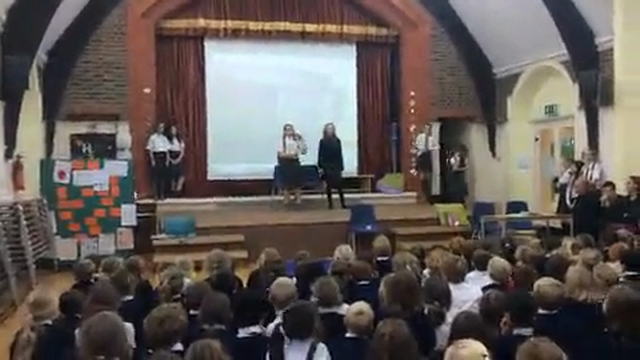 The whole school came to watch in an assembly to celebrate the end of anti-bullying week. AMAZING! Spam sandwiches for the journey! We've had a great, and very busy start to our term. Our topic, 'What if the Bomb Goes off?' has inspired us to learn about life during World War II. We've built our own model Anderson shelters and have even made a larger one for the classroom! We've had visitors into school and travelled up to the Imperial War Museum in London. Learning about local history, and the bombings of East Grinstead during the War inspired us to write our own newspaper reports. We've studied several texts and are really enjoying our class story, 'Once' by Morris Gleitzman. The work this year is proving hard but its still great fun - we're always up for a challenge! We are developing our 'Growth Mindsets' as we know there is always more to learn! One of our favourite parts of the week is 'buddy time' when we work with our buddies from Class R. We've done lots to help them settle into school.